Number of classroom hours: one full study day per week. Each student is provided with a mentor who will work with them in their work environment and assess competencies. In the UK anaesthetic nurses are the ‘assistant’ to the anaesthetist, which we view as a collaborative and supportive role with the emphasis on multi disciplinary teamwork. We are responsible for ensuring the environment is safe and all equipment and machinery is working and clean. We care for the patient in all aspects of nursing care and needs, from the check into theatre until the recovery room. We also work in the recovery room. Depending on where you work and at what level of expertise you have, we are able to cannulate and intubate, give IV medication, independently give drugs governed by the PGD (patient group directive) i.e. Atropine. We care for and monitor all local anaesthetic cases, sometimes with an anaesthetist present although usually alone. Anaesthetic nurses also care for ventilated patients in the recovery room. We are responsible for airway management at cardiac arrest and other emergency situations within the hospital. We visit the patients on the wards pre and post operatively to explain the journey through the theatres and take time to offer support and reassurance. 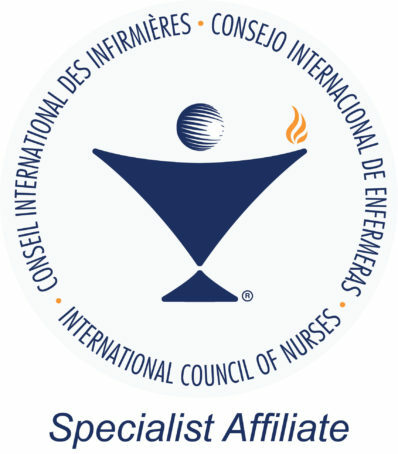 Recertification: not required- once qualified as an anaesthetic nurse you are responsible for maintaining your education and keeping professionally updated. Activities of the national Association: Annual Conference and regional study days. The organisation is involved as a stakeholder with the NWWA and the development of the anaesthetic practitioner role (project still ongoing). 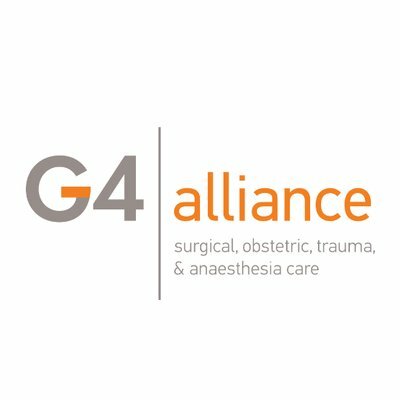 We are also members of the Perioperative Care Collaborative, which is a relatively new group (formed three years ago); this group is made up of various organisations in the perioperative field with the intention of speaking with one voice. One of our main focuses is to maintain standards and give clear guidelines to practice. Continuing education opportunities: Advanced life support instruction, other teaching roles and education, management to name some of the opportunities available.